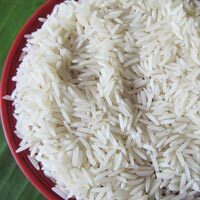 Basmati Rice is a staple diet for many across India. 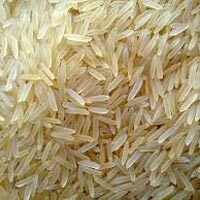 The Basmati Rice that we deal in is extremely healthy owing to the high-quality processing solutions to be able to retain the nutrients present in the rice. 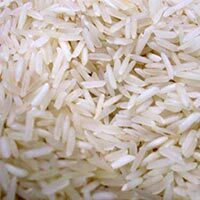 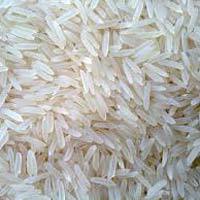 We are one of the most distinguished Exporters, Importers and Suppliers of Basmati Rice in Bikaner, Rajasthan and have earned a good name owing to our excellent functioning.